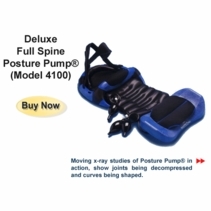 LGMedSupply has been selling cervical and lumbar traction units to chiropractors and physical therapists for years. 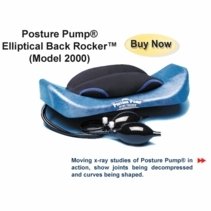 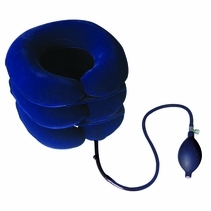 These professional, top quality home cervical neck and lumbar traction units can be used conveniently in the privacy and comfort of your own home. 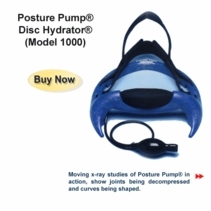 All of our units are in-stock and available for immediate shipping.